After lots of wedding planning phone calls, I finally got to meet Oscar and Michelle for their snowy Lethbridge engagement photos and had such a great time with them! They are so sweet together and I was surprised that they’ve been dating for 7 years; their love feels so fresh and new. They drove down for the afternoon for their photos and we started in Indian Battle Park to take advantage of the fresh, untouched snow. 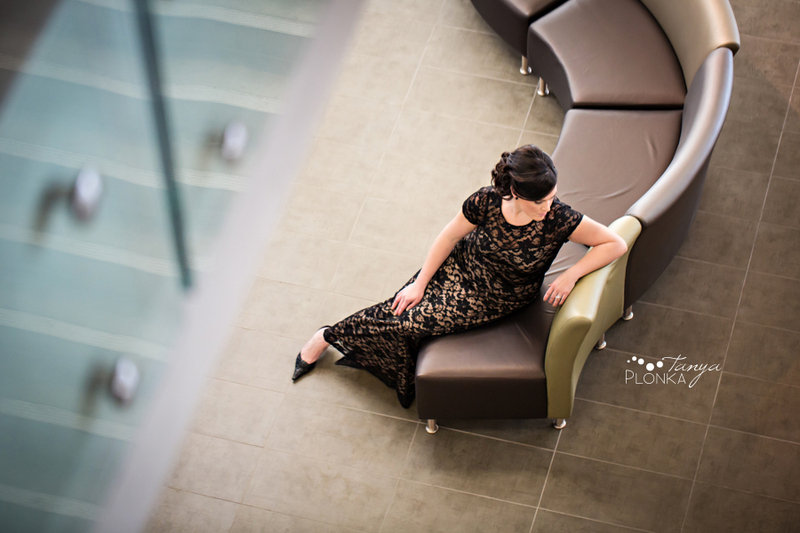 However, it was pretty chilly so we quickly rushed over to Casa to finish the photos! They were total naturals in front of the camera, but I’m not sure if they realize that themselves because they kept checking with me to see how they were doing! They are just so comfortable together that they naturally fell into each others arms in just the right way. 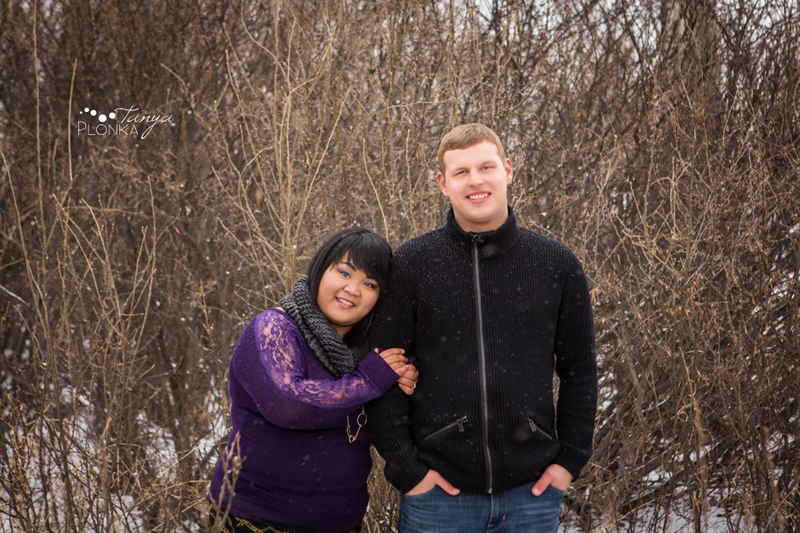 I can’t wait for their Crowsnest Pass mountain wedding this spring! The last time I saw Stefan, he couldn’t run away on his own yet… now he’s soooo much bigger and has just celebrated his 2nd birthday! 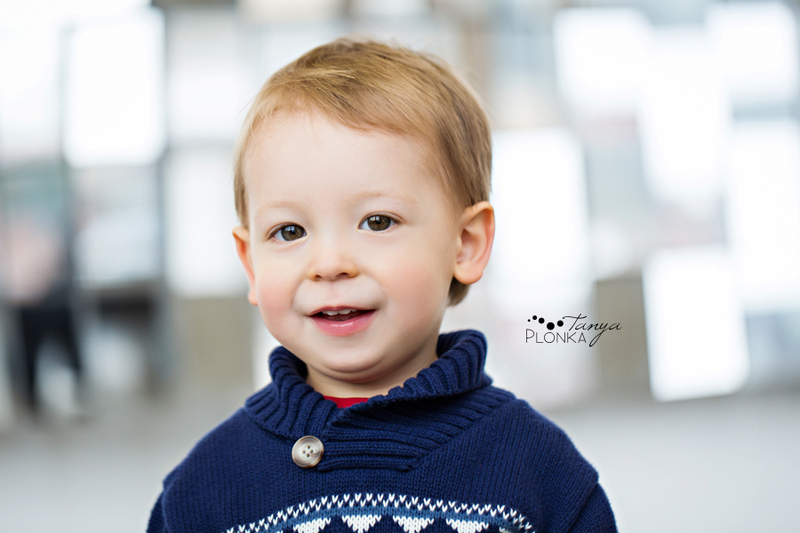 It was a little too chilly and windy for him outside on our first try so instead we went to the beautiful new(ish) Casa arts building here in Lethbridge for his cute children’s session.